A big THANK YOU to all the members that came out to the Homestead Rodeo on Sunday, January 25, 2015. We had a great time. The images from the Homestead Rodeo can be viewed here. 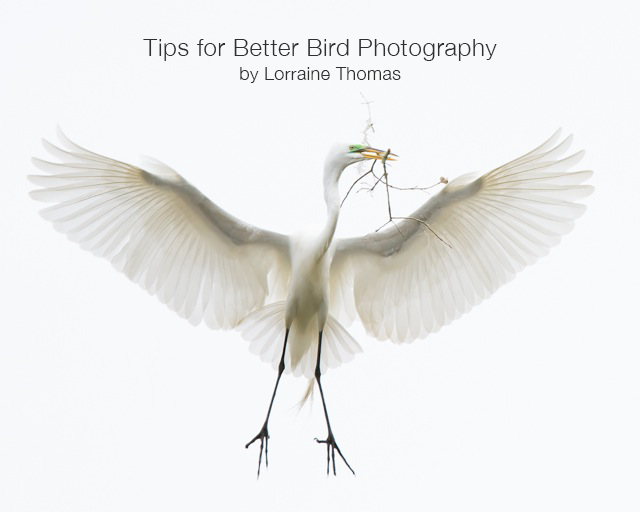 Just a reminder of our upcoming meeting next week on Thursday, February 5, 2015 from 7:00 pm - 9:00 pm with a special presentation by Lorraine Thomas on Tips for Better Bird Photography. Also, please let us know, if you would like to display your images for the Eco Fair on Saturday, February 7, 2015 from 12 pm - 3:00 pm by sending an e-mail to info@sfnpcc.org. We have a special treat to start off the new year. Lorraine Thomas, a nature and bird photographer will be our guest speaker and will be presenting Tips for Better Photography. 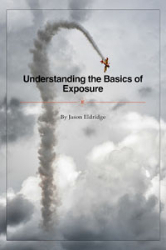 Our very own, Jason Eldridge will be presenting Understanding the Basic of Exposure. What is ISO anyway? 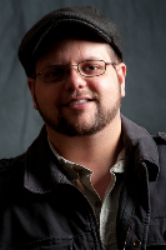 If getting the right shutter speed or aperture has always given you trouble, this meeting you can't miss. We are pleased to announce a special presentation by the internationally award-winning photographer, Beth Ruggeiro-York. 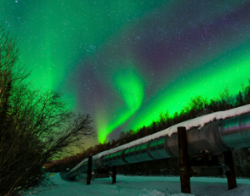 She will be presenting on the topic of Night Photography. NOTE: This is meeting is on the second Thursday in April. Come join us for sunrise and then afterwards; we will be practicing some of the new techniques that we learned from Lorraine Thomas' presentation on bird photography. If you are attending this field trip, please RSVP by sending an e-mail to info@sfnpcc.org. 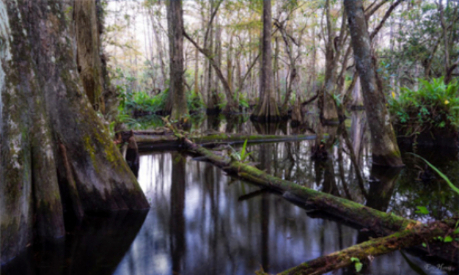 Come join us for a scenic drive through one of Big Cypress National Preserves most popular drives the Loop Road Scenic Drive, a hike in Gator Hook Trail, and lunch at Kirby Sorter Roadside Park. If you are attending this field trip, please RSVP by sending an e-mail to info@sfnpcc.org. Beth Ruggiero-York is providing a discounted workshop for the SFNPCC. 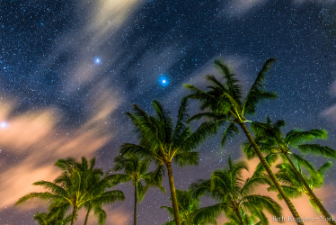 This will be a 5-hour class on photographing the landscape with starry skies in the background. Please RSVP for the workshop, by sending an e-mail to info@sfnpcc.org. For a more detailed information on the workshop, please click here. The SFNPCC is looking for photographers that would like to have their photos displayed at the Homestead ECO FAIR in the SFNPCC booth on Saturday, February 7, 2015 from 12:00 pm -3:00 pm. If you would like to display your photos, please send us an e-mail to info@sfnpcc.org no later than Monday, January 26, 2015. 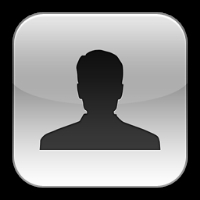 We will be adding a member's profile page to the Member's Only section of the website. This a great way for your fellow members to get to know you. 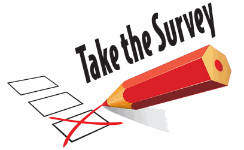 Please click on the link below to complete the Members Profile form. For further information on our meetings, field trips and workshops, please visit our website at www.sfnpcc.org. Members: Please feel free to invite a friend to our meetings and help us grow. If you would like to participate in the field trips or workshops, please RSVP by sending an e-mail to info@sfnpcc.org. Non-Members: You are welcome to attend the first meeting as our guest. Please click on the JOIN SFNPCC button below for further membership information. If you would like to participate in our field trips, there is a $10 fee to attend each field trip. Also, if you would like to participate in our workshops, the workshop fee is posted on our website. Please RSVP by sending an e-mail to info@sfnpcc.org and payment is accepted through our website at www.sfnpcc.org. Copyright © 2015, South Florida National Parks Camera Club, All rights reserved. 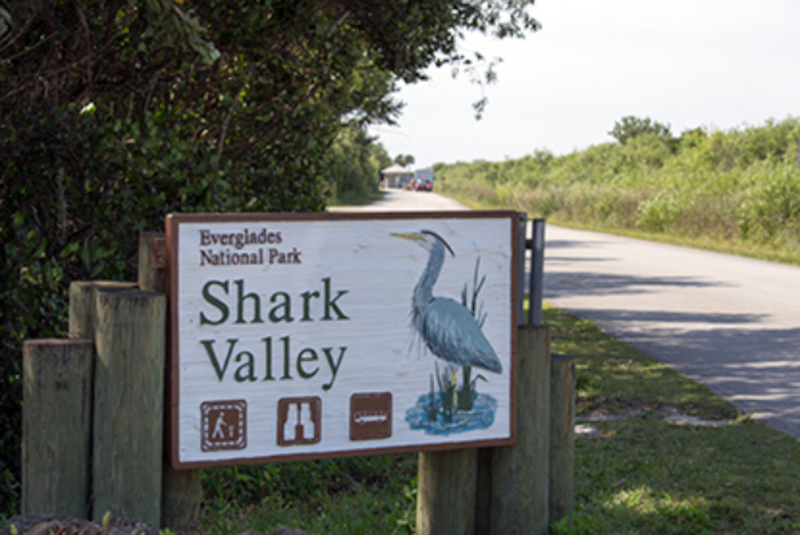 South Florida National Parks Camera Club, Inc.